SnapCar, Uber, and other companies may not be able to take advantage of this tech. 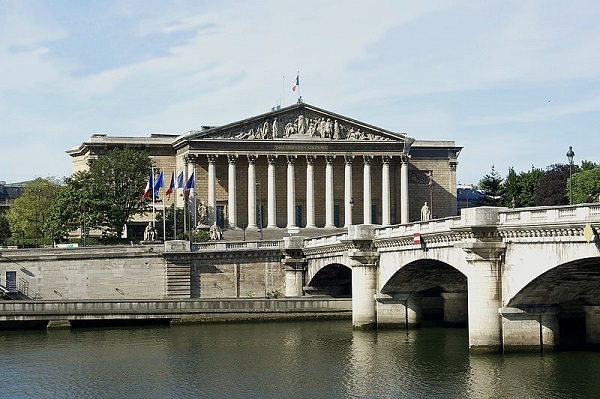 Over the last few weeks, the Assemblée Nationale in France has been host to a highly controversial debate that has been raging on between new forms of urban transportation and the startup companies behind them, and the traditional taxi unions in the country. The arguments were intense and for a while it felt as though a decision would be nearly impossible. Thomas Thévenoud was a member of the Assemblée during that time and recently released his report to the startup companies and taxi unions. This report included the details that will come the law over the next few weeks and which include thirty different points. Among them, there remains a great deal of controversy, including that ride sharing programs – such as Chauffeur-Privé, Uber, LeCab, and others – will not be permitted to display relevant geolocation data on smartphones within the country. The use of geolocation technology has been banned for these ride share programs. Thévenoud explained that “I want to ban the apps that let you see if there are cars around you.” To that, Dave Ashton, the SnapCar co-founder, expressed that the report, itself, is “quite explosive”. Ashton added that Thévenoud has managed to “lock the use” of the location based technology for startup urban transportation businesses and has proposed that it be allowable only for cab companies. Ashton also pointed out that he felt that the proposal is “pretty incredible” when it is considered that it was the ride share programs that first introduced the use of geolocation technology for clients and drivers, in the first place. He added that “It’s completely ridiculous”. That said, Ashton also pointed out that there are a number of parts of the report that will be upsetting to taxi drivers, and that he’s pretty sure that those drivers will “strike immediately. That’s certain.” The reason is that at the moment, as soon as a taxi is called, a driver is allowed to start the meter. Thévenoud is hoping to either end or cap that amount. When calling most ride share programs, such as Uber, the fee for the ride doesn’t start until the passenger is actually in the vehicle.